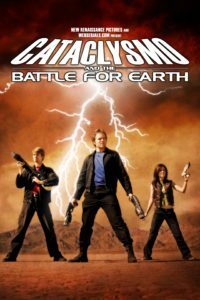 With their world at war for five centuries, two heroes from our future travel back in time to stop the cataclysmic event that changed Earth forever. Along the way, the Time Boys run into the lovely Samantha, the maniacal Dr. Crankshaft, and a terrifying army of wild primates. But will Johnny and Bucky be able to alter the course of time and bend fate itself in order to stop Cataclysmo? 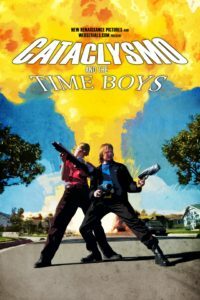 Cataclysmo is now available as two serialized feature films or as a TV series syndicated on Hulu.